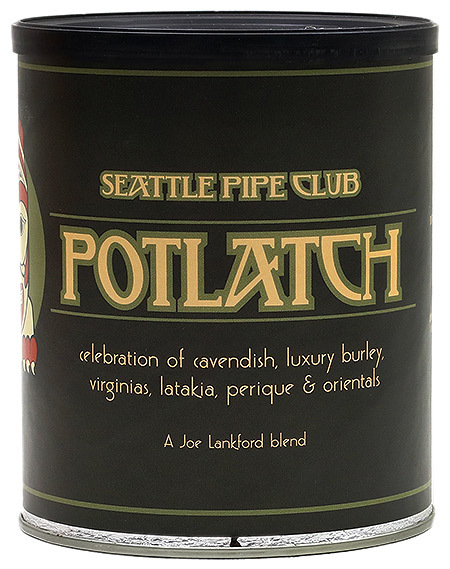 Named after the traditional gift-giving Celebration of Plenty, Seattle Pipe Club's Potlatch is a medium-rich mixture of seven ingredients, covering bright Virginias, select Burley, Turkish Orientals, Latakia, Acadian Perique, and black Cavendish. 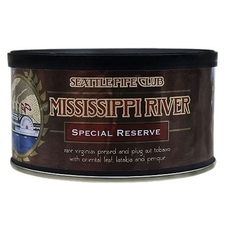 3% off 5+ Tins: $38.79 ea. 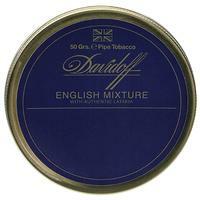 5% off 10+ Tins: $37.99 ea. 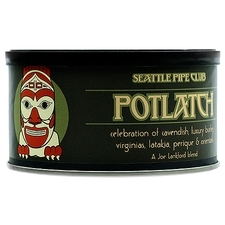 6% off 20+ Tins: $37.59 ea. oatmeal, in a good way! Like oatmeal..in the best possible way. 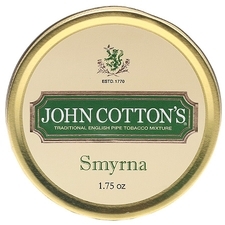 Not overly flavorful, but a wholly satisfying smoke. lots of body and mouth feel IMO. Stocking up on this one. 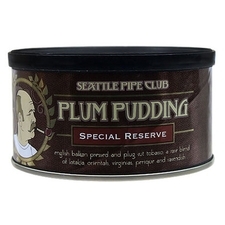 Very unique flavor once these tobaccos marry in the bowl. Enjoyable complexity from top to bottom, very enjoyable smoke! A complex all day english, one of my favorites. Amazing smoke, full of flavour to the last sip. Enjoyable and impressionable. 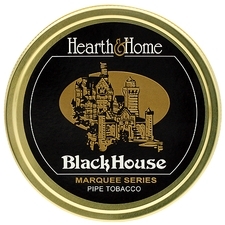 Will definitely purchase more as a regular smoke. Definitely my favorite blend from last year. 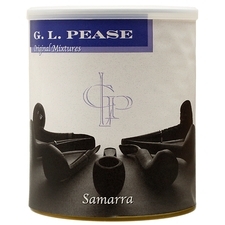 Great smoke. Complex. I am still trying to wrap my head around it. 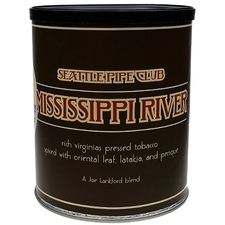 Maybe one of the richest most complex tobaccos I have ever smoked, it is rich, cool, robust, creamy, spicy, sweet. It is everything. It isn't 4 dots strong though more like 3 and the room note is also a 3.